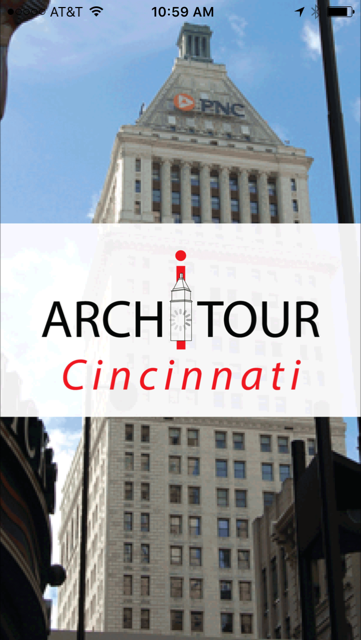 ArchiTour Cincinnati is the AFC’s architectural walking tour app. The free app was posted in The App Store and Google Play at the beginning of September, 2016 simultaneously with the launch of Cincinnati’s new streetcar. 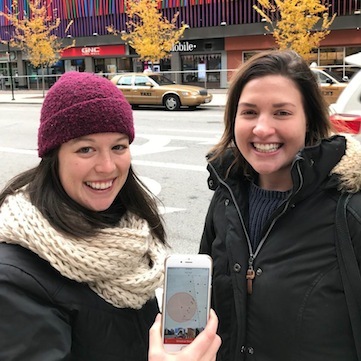 The app provides self-guided architectural walking tours of the city for residents, visitors, and those who are just curious about the city around them and what makes Cincinnati great! ArchiTour Cincinnati is designed to inspire people to explore the city on your own time and at your own pace, encouraging you to stop, relax, and discuss what you have seen with others. You can start any tour at any point along the route, and you can complete the tours when it’s convenient for you. Even if you are not following a specific tour path, you can still see information on the buildings around you that are documented in the app. 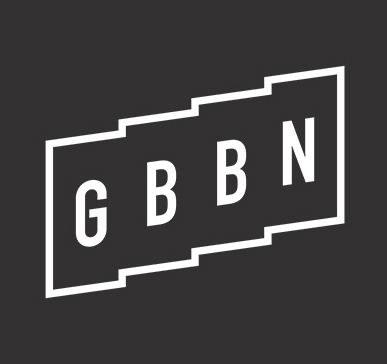 New tours will be added as the app develops and will include Northern Kentucky and Cincinnati neighborhoods. In addition, specialty tours are being considered including a tour of ArtWorks murals, architecture used as movie sets, and historic residential tours. Select a specific tour from the opening screen, and GPS tracking shows you your current location relative to the tour route. As you walk along the prescribed paths, images of buildings that are within a 300-foot radius appear along the bottom of the screen. Tapping on the image or one of the building markers opens a building info screen that provides specific data on that building or site as well as additional photographs. 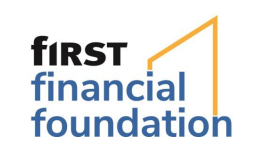 For some projects, the page includes video commentaries provided by local professionals discussing why that building is important to them. Information on local food and beverage locations that are along the Streetcar Route is provided for your convenience when you need a break. ArchiTour Cincinnati is designed to solicit input from its users allowing you to collaborate and contribute to the app’s content. A comment box is included on each building page to provide additional information or commentary on that project, and the AFC will incorporate that information into the app once it has been confirmed. Come discover more about the city you live in and love with the AFC and the ArchiTour Cincinnati app, and visit our website to learn more about the architects who created your favorite places on our Biographical Dictionary of Cincinnati Architects page at http://www.architecturecincy.org/programs/biographical-dictionary-of-cincinnati-architects/.